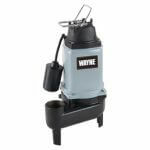 Sewage Pumps are automatic pumps used to pump waste from a bathroom to a sewer, or septic line is a common application. How far will you be moving the water? 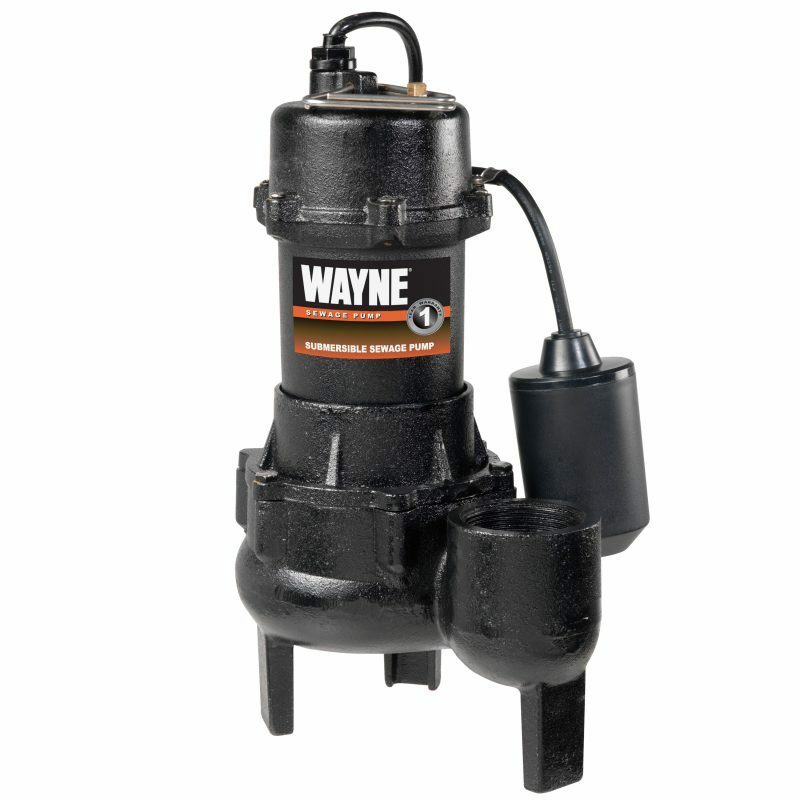 Sometimes called total dynamic head or just ‘head,’ the vertical distance you’re moving the water may be zero, up to about 25’ for most residential sewage pumps. 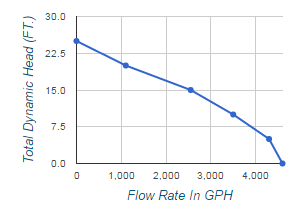 Check the horizontal axis of the performance chart associated with each pump to make sure it will move the water the vertical distance you require. In general, the more horsepower, the better. 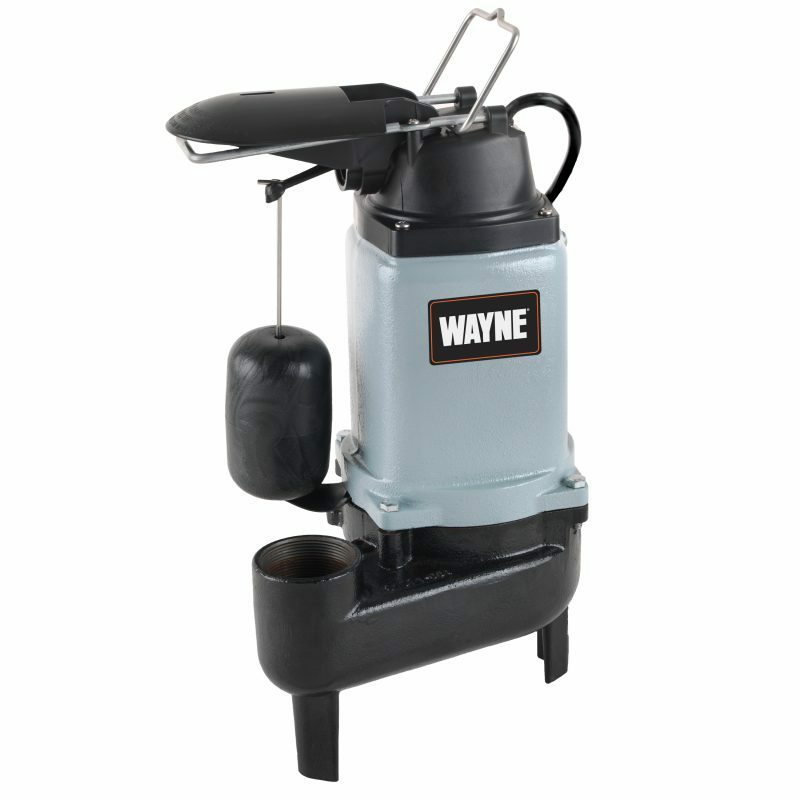 Pump performance depends on how high and how fast you want to pump the water. 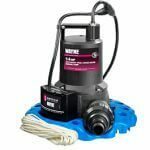 Tether Float Switch: Mechanical devices designed to automatically turn a pump on and off at pre-set levels. 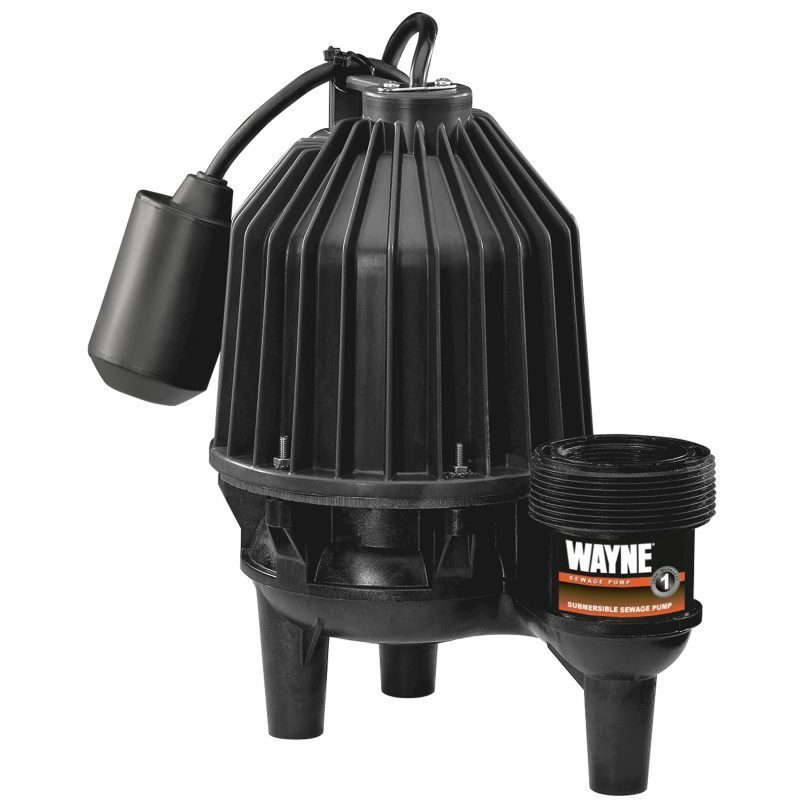 Tether switches float horizontally on the liquid and to ensure unobstructed travel, use only in basins 14” or larger. Vertical Float Switch: Also mechanical switches, designed to float vertically to turn the pump on and off. 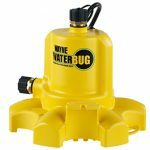 These should be installed 90 degrees from incoming liquid, as to not interfere with automatic switch operation, and are most effective in 11” or wider sewage pits. 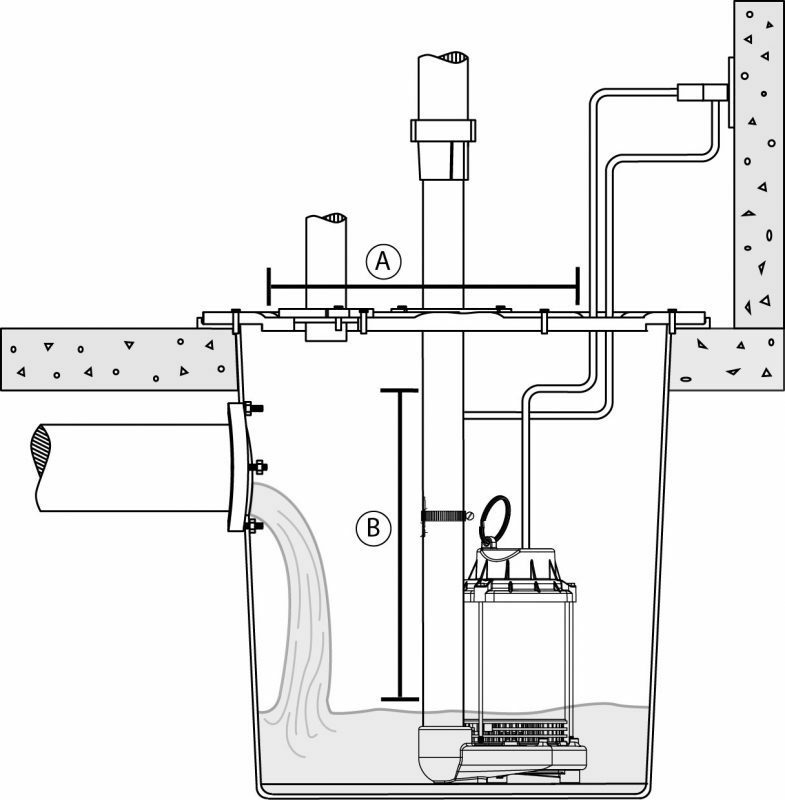 Control Boxes: Can be installed and used if you purchase a manually operated sewage pump. 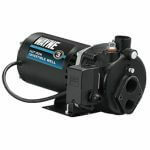 They can be used in smaller sewage basins for effective control of your sewage pump. 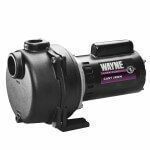 WAYNE sewage pumps are built to last. 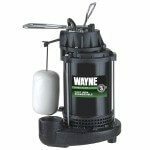 Constructed with corrosion resistant reinforced thermoplastic, or rugged cast iron, backed by an industry leading warranty, rest assured you’re purchasing the most durable, reliable sewage pump on the market. 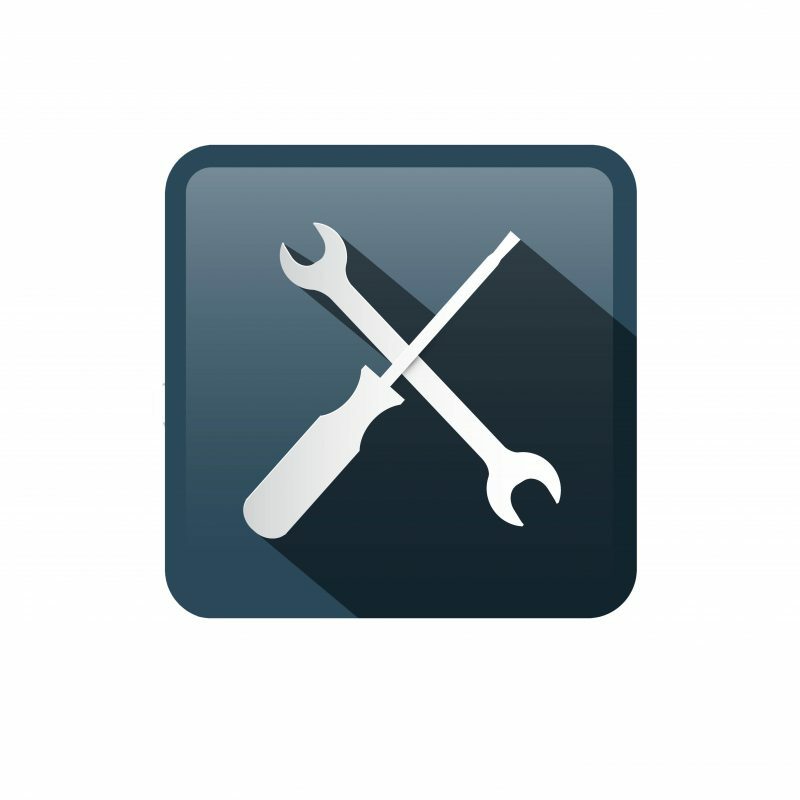 Please refer to the appropriate manual (located on every product page & online) for details on what is needed before and during installation.